There may come a day when you’ll find it hard to remember even your most memorable experiences. Although this is a common occurrence in people who are aging, it doesn’t mean that it can’t be prevented or at least delayed. Scientists have found numerous ways to prevent memory decline, which can be caused by poor blood flow or brain cell inflammation. 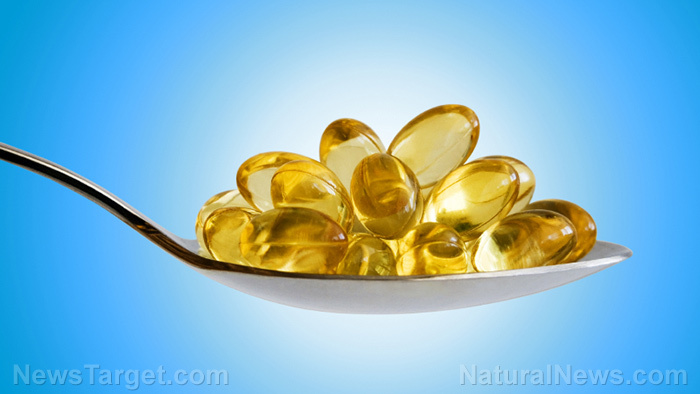 One of these is through supplementation with omega-3 polyunsaturated fatty acids (PUFA).